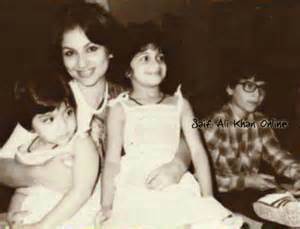 Soha Ali Khan was born on 4th Oct 1978 in New Delhi to Mansoor Ali Khan Pataudi and Sharmila Tagore. 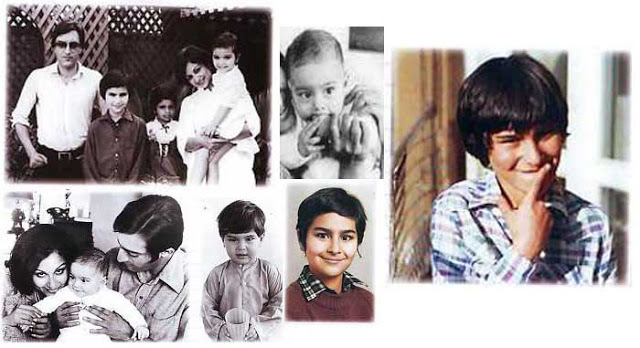 Her father Mansoor Ali Khan Pataudi belongs to a royal family. He was a captain of the Indian cricket team and played between 1961-1975 for Indian team. 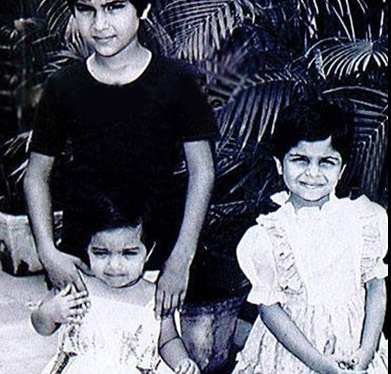 Her mother was a Bollywood actress and made her acting debut with Bengali movie Apur Sansar in 1959. Sharmila Tagore married Mansoor Ali Khan Pataudi in 1969. Soha Ali Khan has an elder brother named Saif Ali Khan and a elder sister named Saba Ali Khan. Soha attended The British School, New Delhi, Balliol College, Oxford and “London School of Economics and Political Science”. She started her career with Ford Foundation, later she made her film debut with Dil Maange More in 2004. After dating actor Kunal Khemu for sometime she was engaged to him in July 2014.